ALL prescriptions require a 24-hour notice. For patients needing refills please have your pharmacy fax the request to the office. 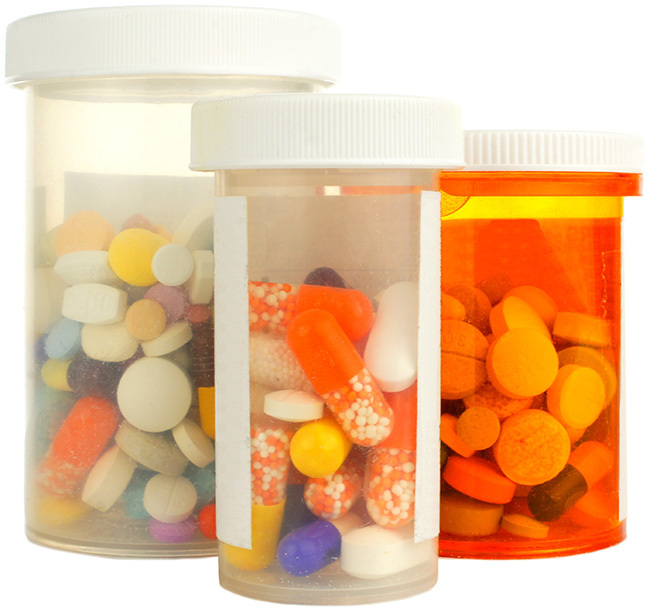 It is our office policy that we do not fill early or lost prescriptions for any reason. Please check your medications PRIOR to the holidays to make sure that you have enough until the following days. There will not be any approvals given or prescriptions written when the office is closed, weekends or holidays. Please note there is a $10.00 charge for the triplicate prescriptions. These prescriptions are valid 7 days from the date on the prescription. The Drug Enforcement Agency and the Texas Department of Public Safety carefully monitor triplicate medications. They have specific guidelines that we must follow. If your prescription should expire, there will be a $10.00 charge to re-write the prescription. Because of the frequency of prescriptions that never arrive, our office will no longer mail triplicate prescriptions locally. If you are a patient that requires a triplicate prescription, you will be required to have an office visit every 3 months. Due to our high prescription request volume, our policy does not include courtesy phone calls when prescriptions are ready or called into your pharmacy.